Hypnotics, the dance forum of the Institute is a camaraderie of passionate souls who love to entertain and engage with their fellow IMTians through stunning dance performances. 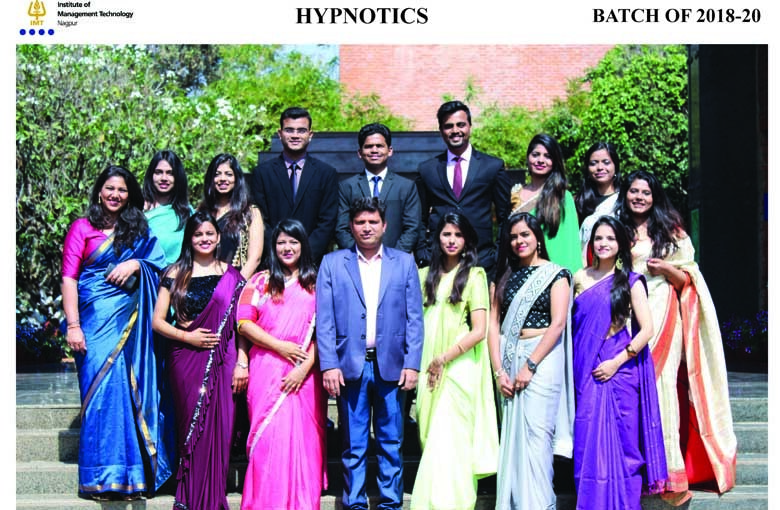 Hypnotics possess a great mix of dancers excelling in various dance forms, right from the elegance of classical ‘mudras’ to the funk of ‘locking and popping’. 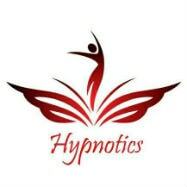 Hypnotics has the vision of taking dance to great heights by constantly communicating innovative ideas through its performances. The forum ardently believes that dance is one of the most beautiful forms of expression and the team strives to deliver unparalleled performances every single time. They conduct dance workshops for the students apart from performances in all the major campus events.